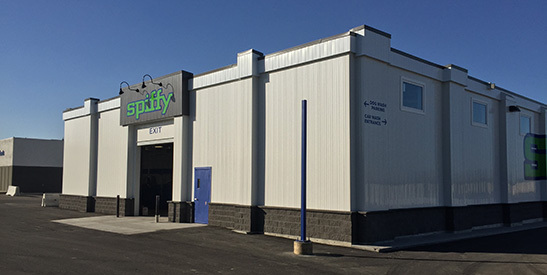 Spiffy on Melville Street features a state-of-the-art 14-bay wand wash. Spiffy's full 8-stage wash, plus Turbo Dry and vacuum ensure a flawless, spot-free clean every time. Our clean, brightly lit and spacious facility offers a wash experience like no other. Spiffy on Fairlight Drive features a state-of-the-art 14-bay wand wash. Spiffy's full 8-stage wash, plus Turbo Dry and vacuum ensure a flawless, spot-free clean every time. Our clean, brightly lit and spacious facility offers a wash experience like no other. Spiffy on 8th Street and McKercher features a state-of-the-art 10-bay wand wash. Spiffy's full 8-stage wash, plus Turbo Dry and vacuum ensure a flawless, spot-free clean every time. Our clean, brightly lit and spacious facility offers a wash experience like no other. 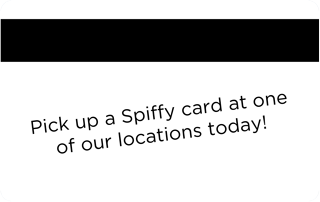 Get the most out of Spiffy with a Spiffy Wash card. 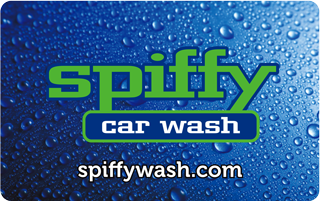 You can use your Spiffy card at any of our wand wash bays, automatic car washes and even the dog wash area. 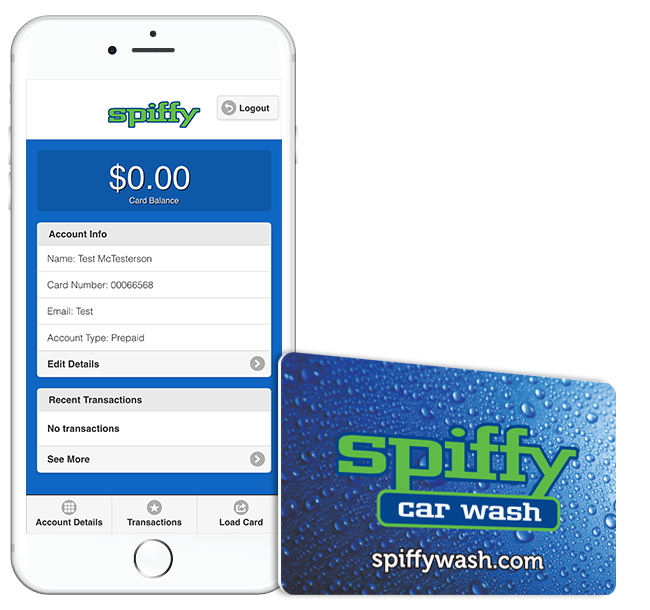 Load up your Spiffy Wash card on-site or through the mobile app and receive bonus cash! Log in online or through the Spiffy mobile app (available on iOS & Android) to load your card, check your balance, and view your past transactions. A spiffy card can be great to throw in the glove box of the family car or for tracking a history of your washes. If you own or manage a buiness and want to keep your car or truck fleet looking spiffy ask one of our employees about our Fleet Credit program. 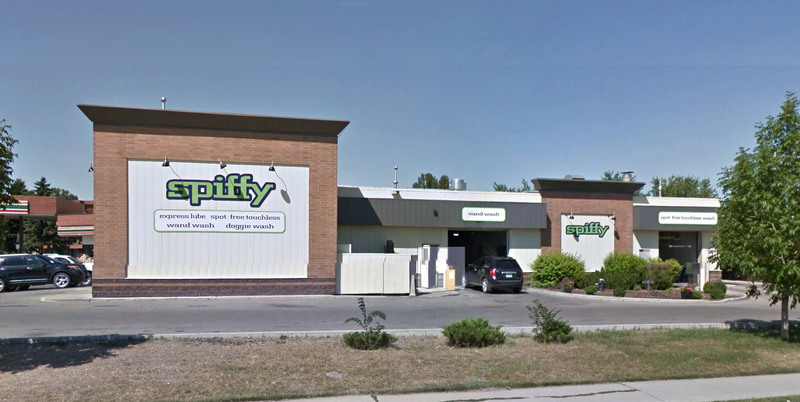 Locally owned and operated by the Wyant Group (WG), Spiffy is one of Saskatoon's largest independent wash businesses. We pride ourselves in offering the highest quality equipment and wash services available. Need to clean your car? With state-of-the-art equipment and two convenient locations, Spiffy Car Wash offers a range of automotive wash options to give your vehicle a spotless shine. Own a dog? Then you'll love Spiffy Doggie Wash – the only place where you can get your dog smelling and looking beautiful without a mess! Own or operate a car wash? Spiffy Carwash Equipment has everything you need, from soaps to equipment. We also service and install everything we sell! For car equipment inquires call toll free 1 (866) 272-9273 or 1 (306) 986-9023.